I spent a few hours over the weekend researching for a tool to help me with task management / productivity management. My bro got me onto a new Asana type tool called ClickUp. He was telling me it has a bunch of new features and integrations and is helping him organise himself and his business. After looking into it, I just thought it was too complicated for what I needed. So I went on search for other tools. And ended up back with the simple Todoist. I had an account with them already but they now have and integration option with Google Calendar. 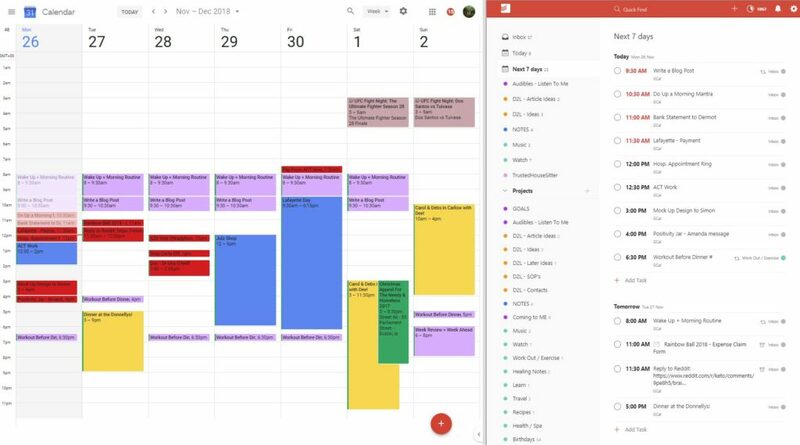 I am a Google Calendar user and fan. It’s how I’ve been organising myself for the last few years. If I hear of an event, I put it in there. If there’s something I need to do, I put it in there. If I need to remind myself of something, I put it in there. 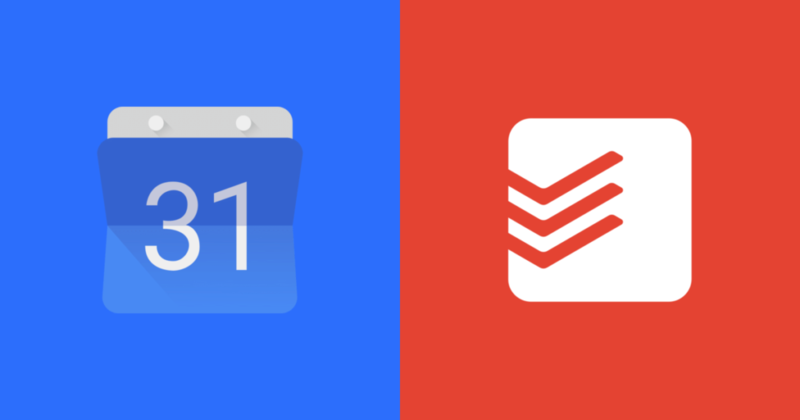 Now, with Todoist, I have a place that stores all my tasks, gives me a daily list of them… and I list that I can check off. Which for me = an achievement list. I’m actually really pleased with this. It’s simple. It’s something that’s familiar to me. It’s a functional tool that I WILL USE. It’s also something I can add to as I go along. This is now giving me clarity of what I need to do on a daily basis. I mean, after a wee sleep in this morning, I woke up and was already thinking of this screenshot above and what my tasks were today. I was actually looking forward to getting stuck in. That’s not a massively familiar feeling for me. And you know what, I like it. The actual act of getting organised and focused on what I need to do daily is a HUGE DEPRESSION BUSTER. Having a focus means my mind is busy and not having much time to go to its habitual negative thought loops. I have focus, I’m moving forward.